Will Sam turn out to be a secret Targaryen – the child Rhaegar and Elia Martell? 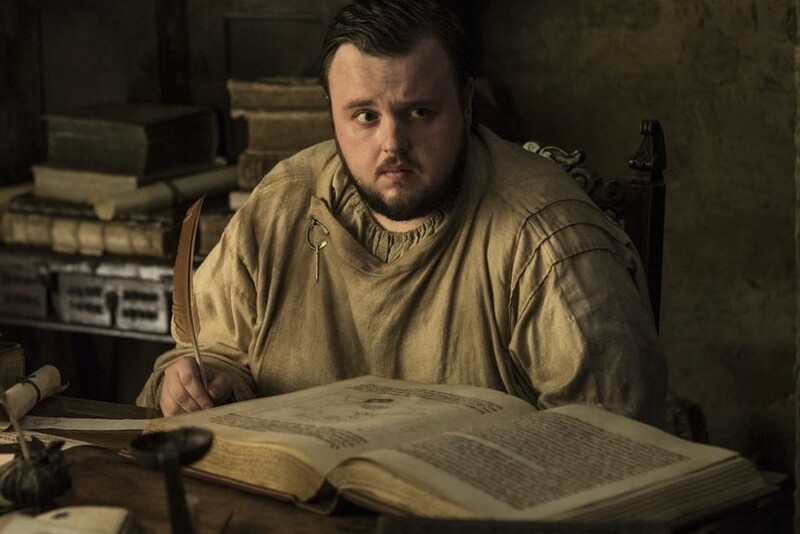 As one Game of Thrones theory outlines, Sam could very well be a secret Targaryen—the child of Rhaegar and Elia Martell (his first wife whose marriage he had annulled). This child was smuggled away by Varys and sent to one of the most faithful Targaryen families the Tarlys.